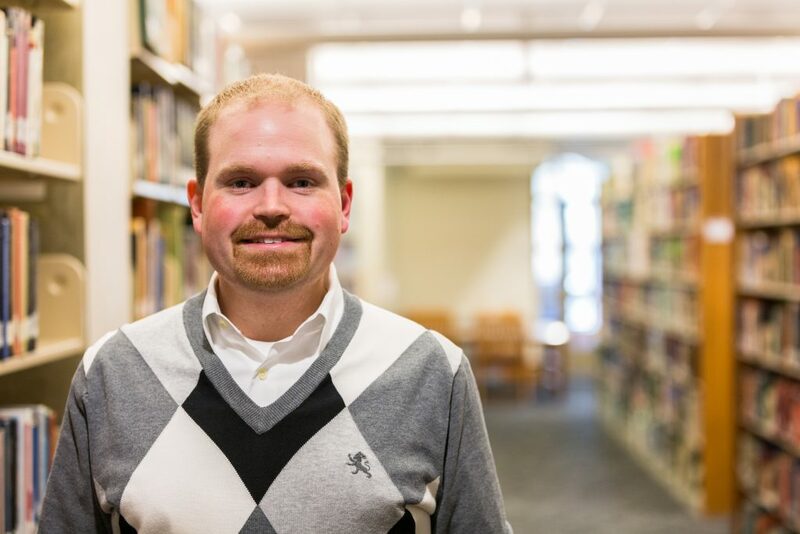 Kevin Kraft was recently hired as Tufts’ new director of community standards for the Medford/Somerville campus and started working on Feb. 13. Kraft’s new position is similar to the role of judicial affairs administrator, which was held by Mickey Toogood before he moved to Seattle and became the communications and media specialist for the Office of the Dean of Student Affairs. Kraft said that he has worked in student affairs for 11 years, most recently at Massachusetts Institute of Technology (MIT) as the director of student citizenship. He explained that he tried to work proactively at MIT to promote community standards, and he hopes to take the same approach at Tufts. Although Kraft acknowledged that his job is similar to Toogood’s former position, as his responsibilities include overseeing individual allegations of policy violations that occur, he emphasized that he wanted to focus on transforming the judicial process to be more educational. “When you leave college, it shouldn’t just be that you now know more about biology or journalism or philosophy, but also that you’re able to make ethical decisions in a more complex way, to think critically about yourself and your place in your community, to situate your ethical reasoning appropriately. We see this as sort of a hands-on, life-learning opportunity to learn those types of lessons,” Kraft said. Kraft said his favorite part of the job thus far has been getting to know the Tufts community. Senior Associate Dean of Student Affairs Raymond Ou led the nationwide search for Toogood’s replacement last fall, according to Dean of Student Affairs Mary Pat McMahon. “During the interviews, I was struck by not only the wealth of knowledge and experience that Kevin [Kraft] would bring to the position but also that he takes a developmental, educational approach to conduct, which resonates with our overall philosophy in [the Student Affairs office],” Ou told the Daily in an email. McMahon said that Kraft was the clear first choice for the position. “In his short time on campus, Kevin [Kraft] has already demonstrated a knack for connecting well with students and faculty,” McMahon told the Daily in an email. Ou noted that he believes Kraft has the right approach for this job. In addition, Kraft said that part of his duties include oversight at a broader level, such as the development of policies in the Office of the Dean of Student Affairs. According to Kraft, one of his priorities at Tufts is to review the protests, demonstrations and gatherings policy. Kraft said that he is looking forward to engaging with Tufts students. “I’m really excited to be here, and I’m really excited to work with students,” he said.